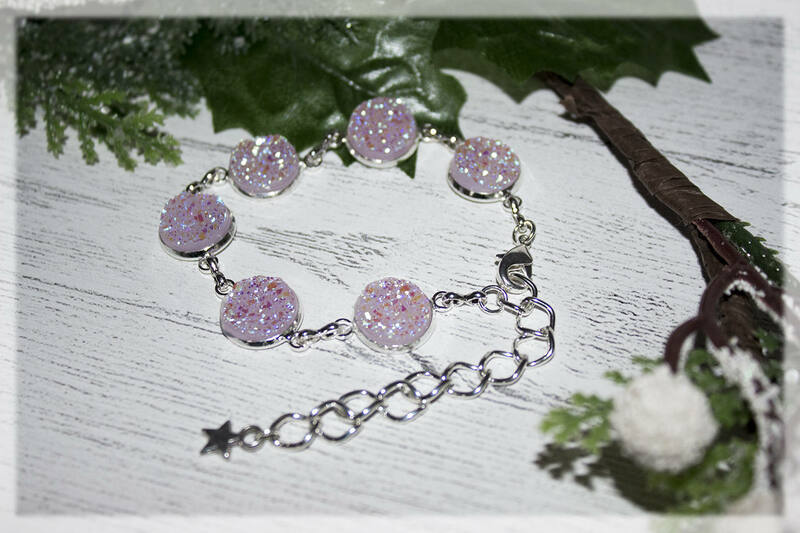 Enchanting and extremely dazzling pink iridescent silver tone bracelet☆☆This really does shimmer in the light! 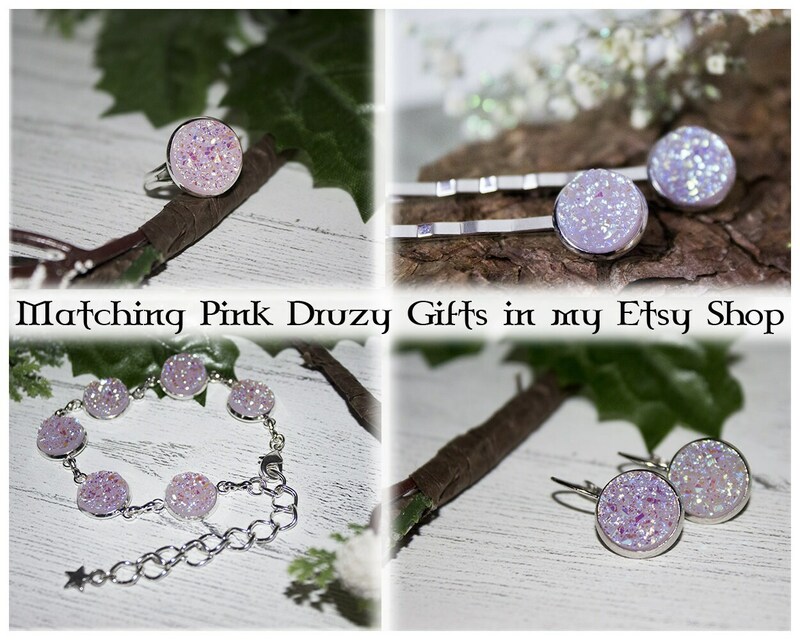 Adorned with Ice pink faux druzy cabochons all hand crafted in my magical faery studio. 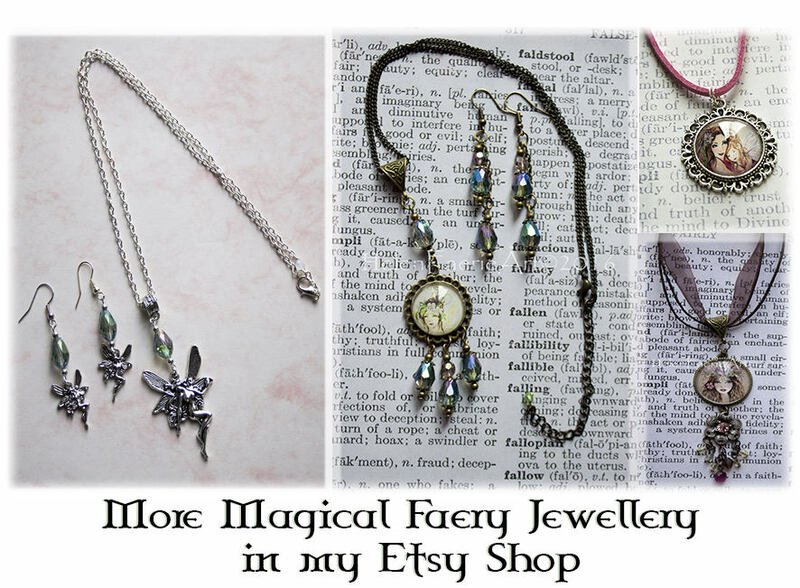 Shimmering iridescent ice pinks that remind us of faery magic and pixie dust, this bracelet would make a perfect gift for any faery fan! ~ Measures approx 18 cm and with x 6 12 mm round acrylic druzy cabochons. ~It comes complete with a lobster style clasp and an extension/safety chain with a small silver tone star. 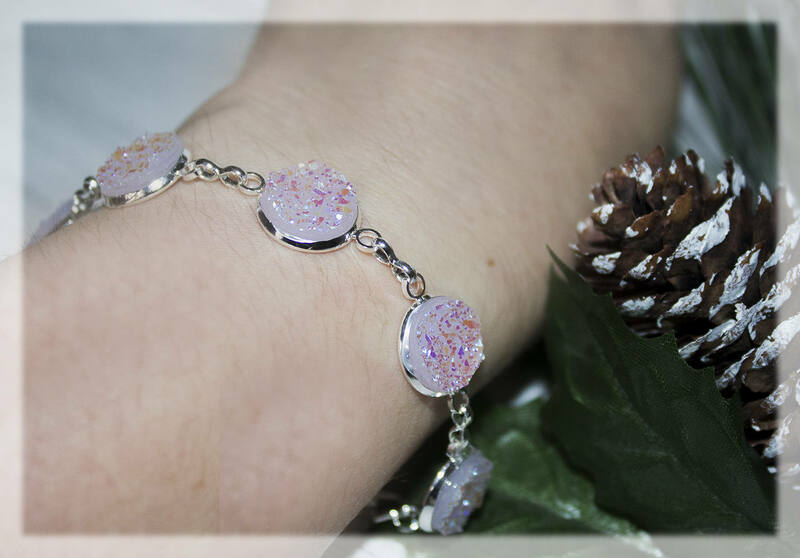 This magical bracelet has small ice pink cabochon flat back resin druzy embellishment set in an antique silver tone frame. 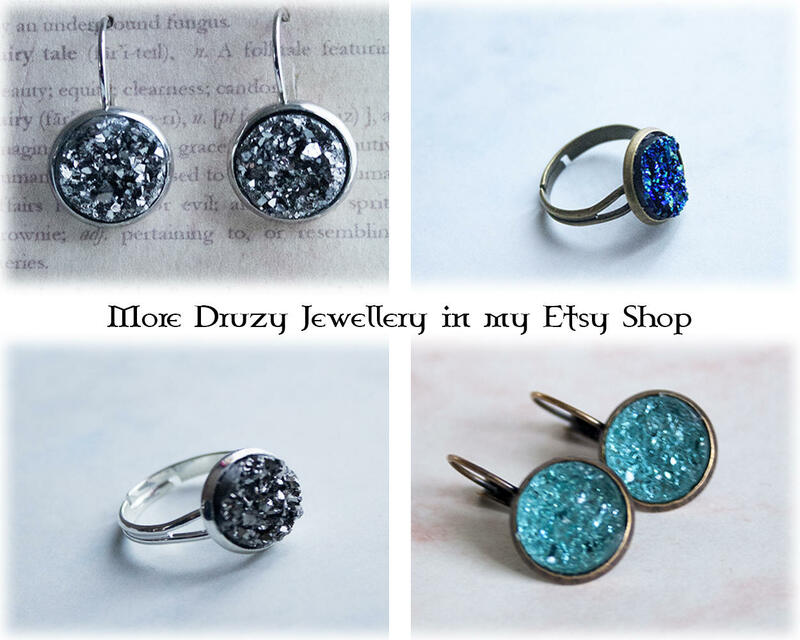 NOTE: Druzy is the glittering effect of tiny crystals over top a colourful mineral. Inspired by Winter magic! 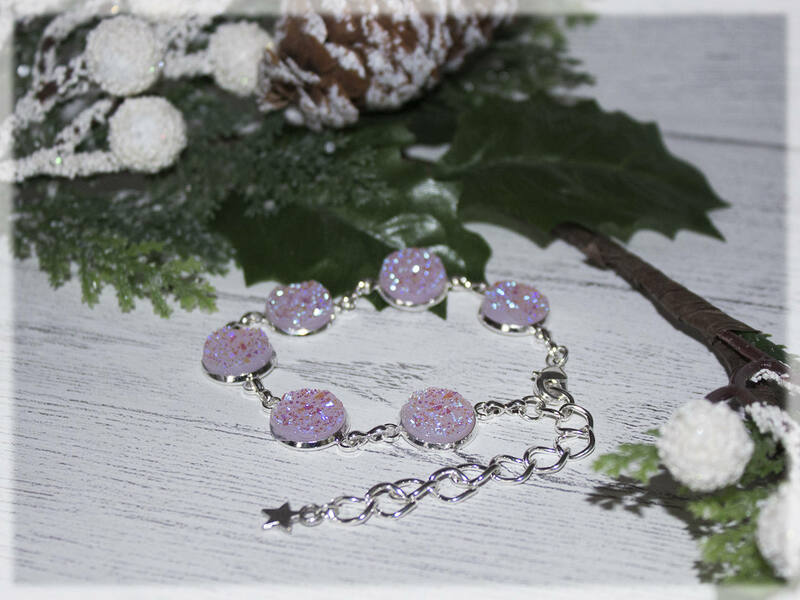 Sparkling ice crystal with pink hues, this would be a perfect gift for a little winter fairy fan! 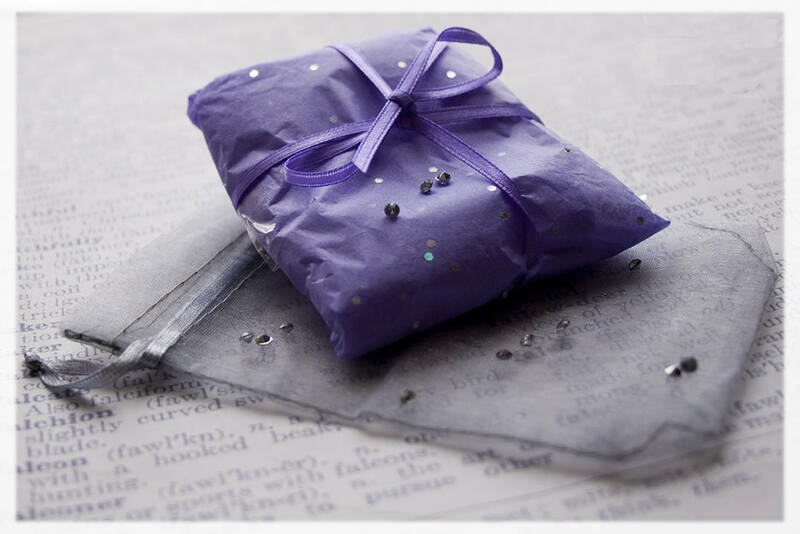 Your magical jewelry will arrive gift wrapped and in a lovely organza bag. It will also be carefully wrapped in bubble wrap to secure in transit. 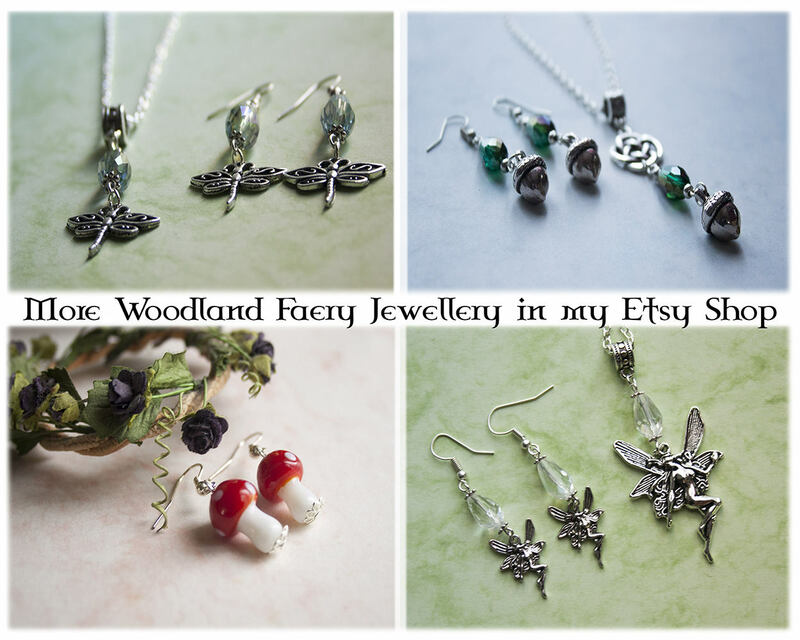 Dainty, so shiny and vintage style, this would be great as a gift or to treat yourself with an unique set of fairy jewels! ~Subscribe to my website and receive 15% off your order!